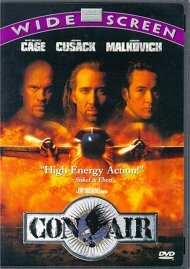 20th Century Fox / Region ? 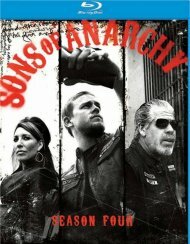 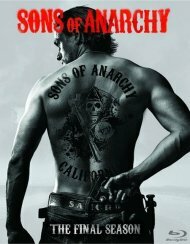 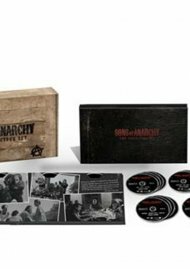 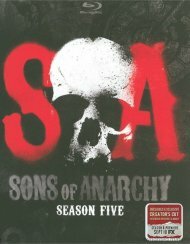 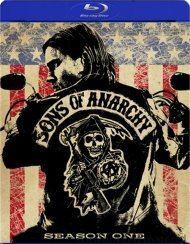 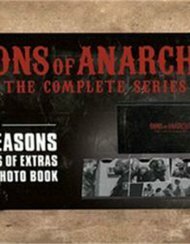 From creator Kurt Sutter comes the complete box set of Sons of Anarchy, the iconic, adrenaline-charged initiation into the gritty underworld of outlaw motorcycle gangs. 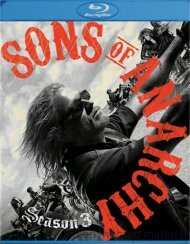 Hounded by law enment and targeted by ruthless rivals, the Sons of Anarchy face an uncertain and increasingly lawless future. 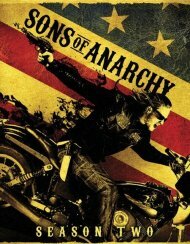 Meanwhile, Jax Teller is torn between loyalty to his brother bikers and the idealistic vision of his father as he faces bloodshed, treachery, and betrayal at every turn. 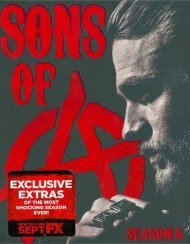 As Jax struggles to protect his family and escape the deadly legacy of the past, alliances are forged, secrets are revealed, and the bonds of brotherhood are put to the ultimate test. 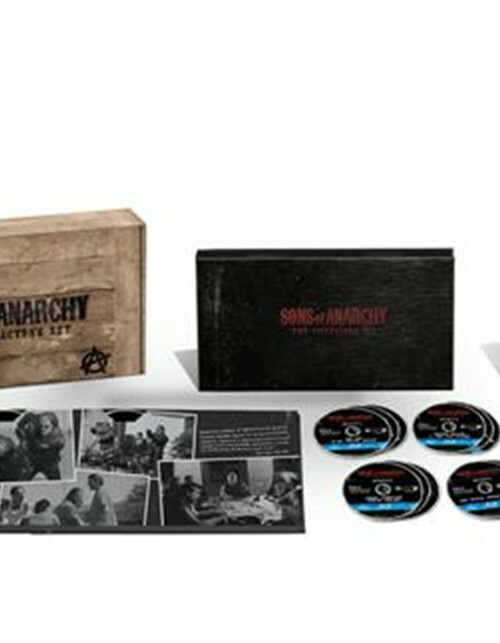 Review "Sons Of Anarchy: The Collector"
Reviews for "Sons Of Anarchy: The Collector"